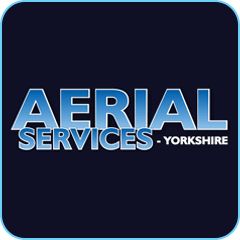 Established in 1999, AERIAL SERVICES are your first choice to provide the highest quality of digital aerial installations, repairs and home entertainment services to domestic and commercial customers throughout YORKSHIRE. We are a digitally approved member and a highly qualified independent installation company, experts in Digital Satellite, Satellite Broadband Installation, Terrestrial TV, Home Entertainment, Multipoint distribution and CCTV. We live in a digital age and Aerial Services can ensure that you will not get left behind with the advancing technology. Great installation, fantastic service and awesome communication.